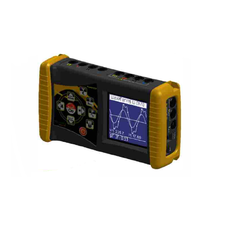 PA-600 is a state of art & technology developed by Gopal Electronics, as a result of continuous & steady research and development of our qualified engineering staff. 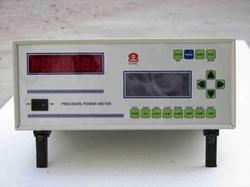 Three phase energy & power meter. Light – weight & compact.